The current version of top level of football in Northern Ireland has been running since 1890, with Linfield F.C. wining the first ever league title. Incidentally Linfield F.C. are the most successful team, having won 52 league titles. No team form Northern Ireland have ever won the European Champions League. Considering that Northern Ireland are part of the UK, it's fairly surprising how difficult it is when it comes to buying Northern Irish club football shirts. Buying directly from the club stores is seemingly the only way I can buy the shirts for my collection. However the Norther Irish league isn't the most exotic so it's low on my priority list right now. My three most recent Northern Irish shirts that I have added to my collection. 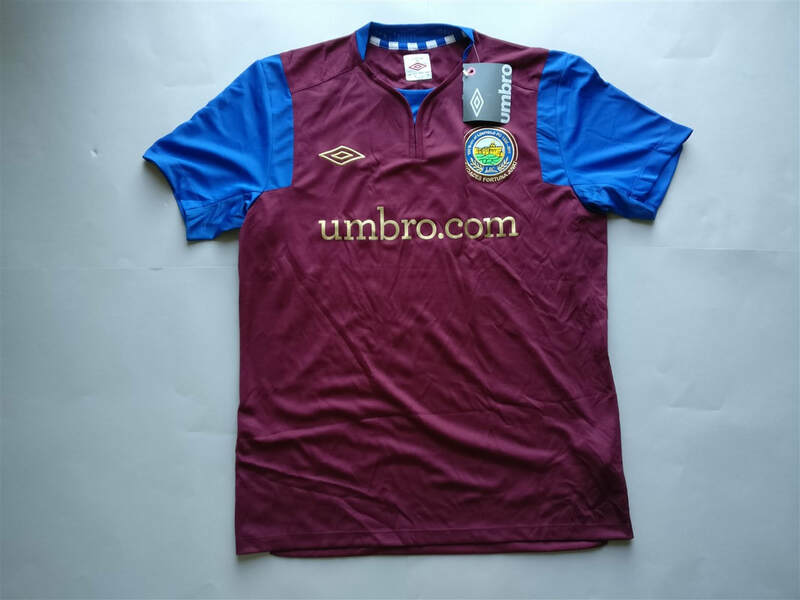 If you are looking to buy a Northern Irish club football shirt from an official club store then click the link below and it will take you to a list of clubs to choose from.